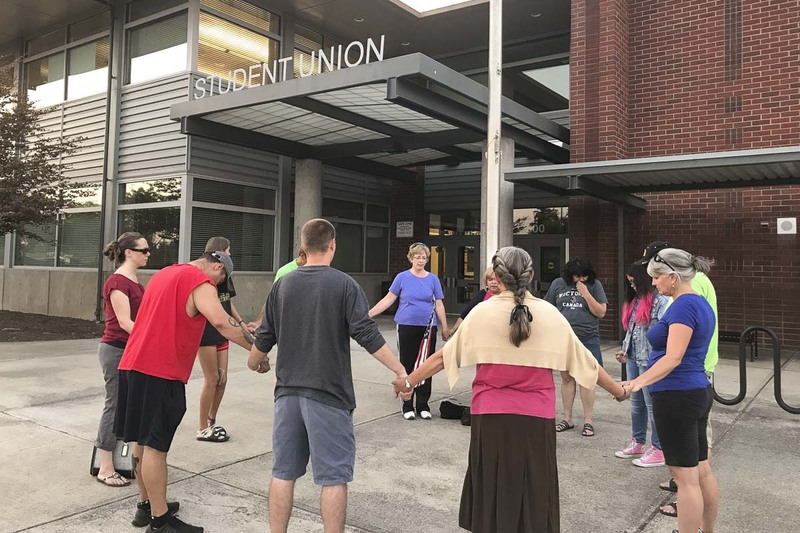 VANCOUVER — Dennis Fuqua has heard the stories first-hand of how an annual day of prayer has impacted Clark County schools. 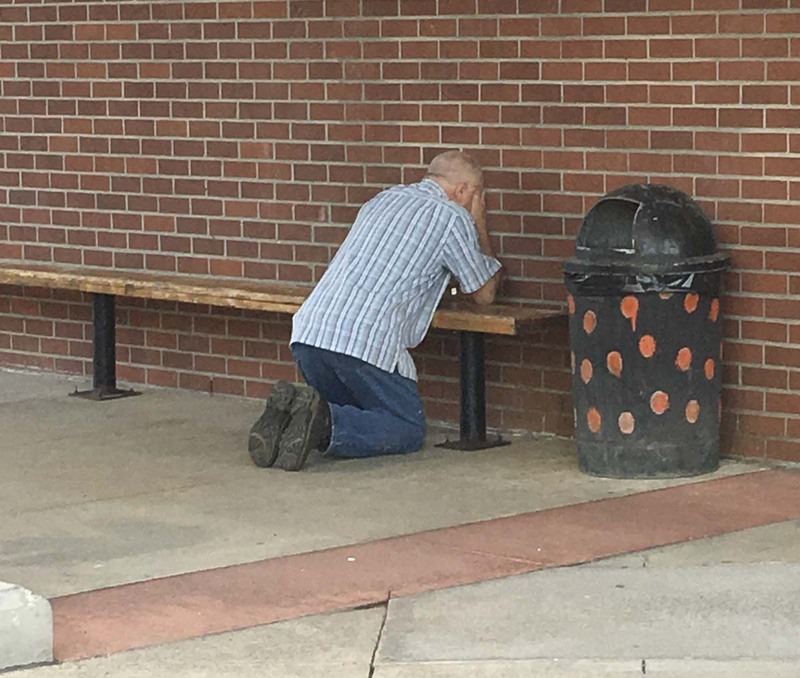 For the fourth consecutive year, Clark County Prayer Connect is inviting members of the community to join them to pray for students returning to area high schools. The event will take place Aug. 19-22. 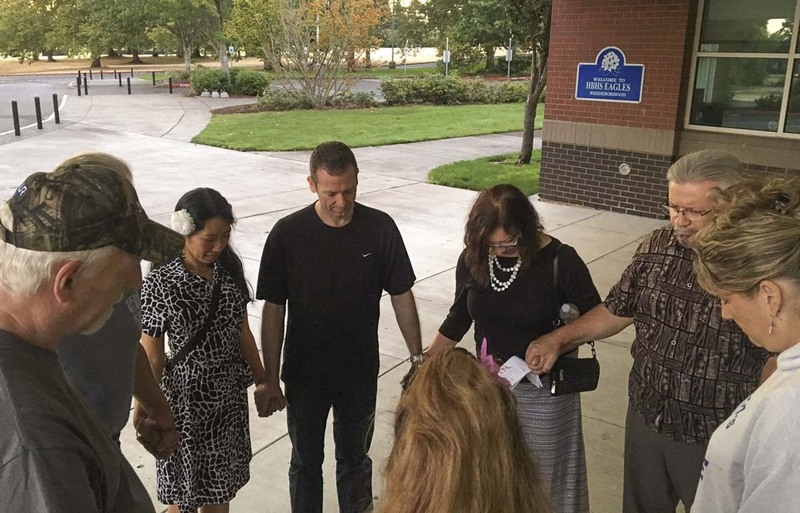 “Praying at, for an even in (when invited) each high school in Clark County because we believe prayer is one of the best things we can do for our students,’’ read a release from Clark County Prayer Connect. Fuqua shared another story with ClarkCountyToday.com about the impact of prior prayer events. “One of the point people who told me they prayed at a particular school told me the next day that they had been contacted by the staff at that school and they were told how peaceful the school was and that there was a change in the atmosphere there,’’ Fuqua said. And the things they learn. Fuqua and his organization believe these years will influence them the rest of their lives and will also greatly determine the kind of citizens they will be in society. 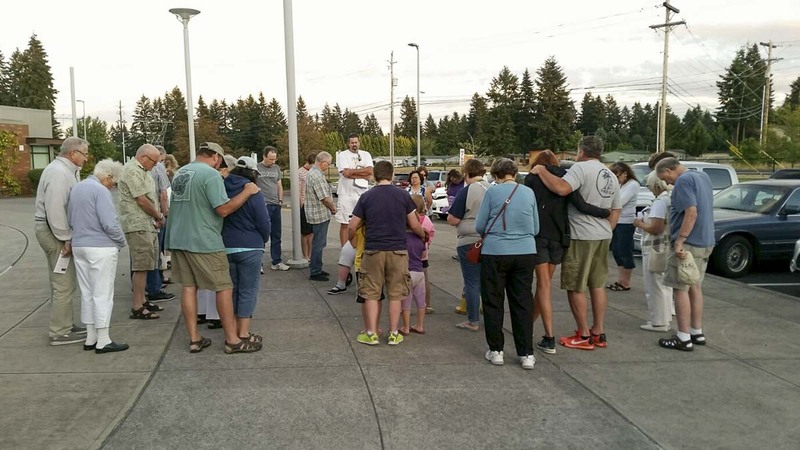 Clark County Prayer Connect is also promoting “See You at the Pole’’ on Wed., Sept. 26, at 7 p.m. 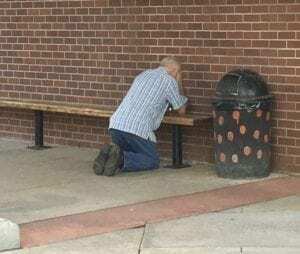 The nonprofit is also encouraging members of the community to practice “School Zone Prayer,’’ which encourages prayer whenever you drive through a school zone. For more information, visit Clark County Prayer Connect on Facebook or www.ccprayerconnect.net.